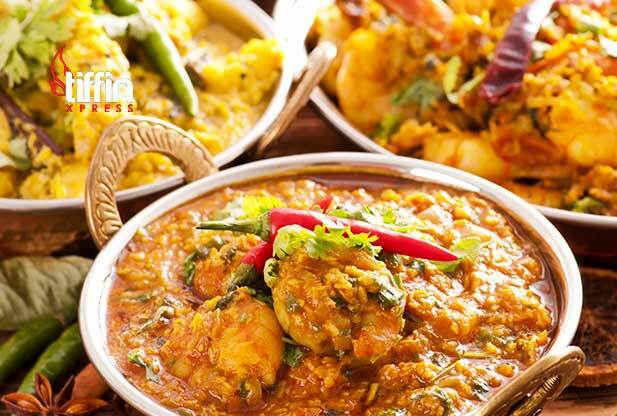 The Best for Indian Cuisine, Donner Kebabs & Burgers, with 10% online discount. Order your takeaway online and receive 10% discount automatically at checkout. We welcome you to join us for some delicious fast foood at Tiffin Xpress takeaway. The Tiffin Xpress takeaway is based in Prestwich, Manchester. We are known for our cuisine & excellent service. Open 7 days a week till late to suit our customers. Loads of amazing savings on our set meals. You can pay with credit or debit cards via PayPal when you order online, safe secure and easy.